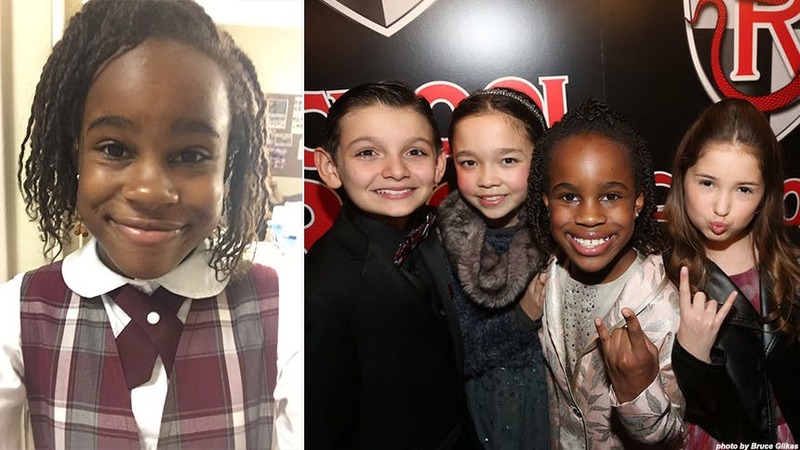 Bobbi MacKenzie makes her Broadway debut as shy-girl-turned-showstopper Tomika in Andrew Lloyd Webber’s hit musical School of Rock. Her “Amazing Grace” gets crazy cheers from the crowd and her “If Only You Would Listen (Reprise)” makes your heart sing—you can hear the latter beginning at 2:10 in the video below. BroadwayBox caught up with Bobbi to talk about life at School of Rock, being inspired by Beyonce, and more. While performing "Teacher's Pet" and "Stick It To The Man" finale. Talking with my friends in the cast. When I was 3 years old and started listening to music and singing. Get to Broadway’s Winter Garden Theatre to hear Bobbi MacKenzie slay in ‘School of Rock’. Hot Clip of the Day: Celebrate Roald Dahl Day with Matilda's Soaring "When I Grow Up"